The power of email marketing lays in the quick response to the sent email that converts in results for your company. This response consists in new contacts, new orders, that can refine your approach and messages. 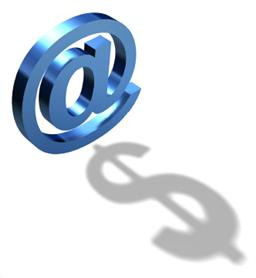 Email promotions and offers generate immediate action: sales, downloads, inquiries, registrations, etc. Informative email newsletters and other emails send people to offline stores and events, prepare the way for catalogs, build awareness, contribute to branding, strengthen relationships, encourage trust and cement loyalty. Email marketing can work best when it is managed properly, when you got the basics right. Which are the basics? 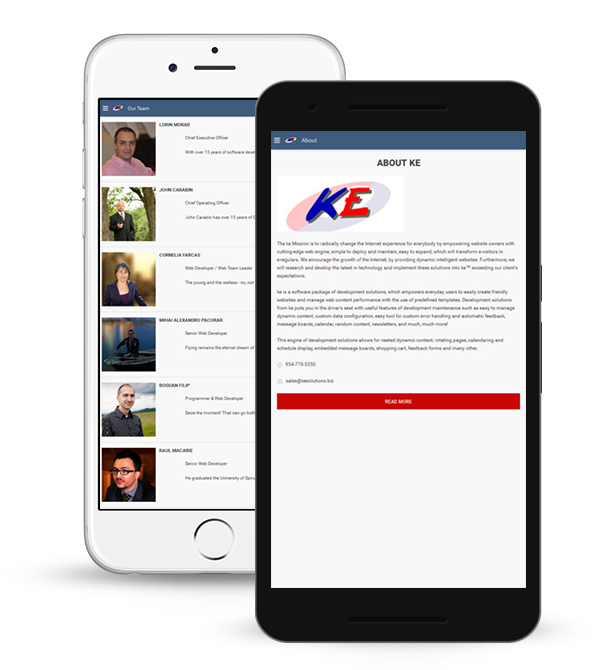 We can help you build a list of people who want to hear from you, create a message, and ensure the emails get through to those on that list. And once you have the basics right, there's a whole spectrum of more sophisticated ways you can engage to drive further success. Here comes our part to help you increase your success.